Poll time: Do you prefer to use a brush/tool to cleanse your face, or just go in with your fingers? I go back and forth: I like not having to worry about cleaning my cleansing tools, but sometimes I want a little more exfoliation than my bare hands can provide. And thus my quest for the perfect cleansing tool continues! 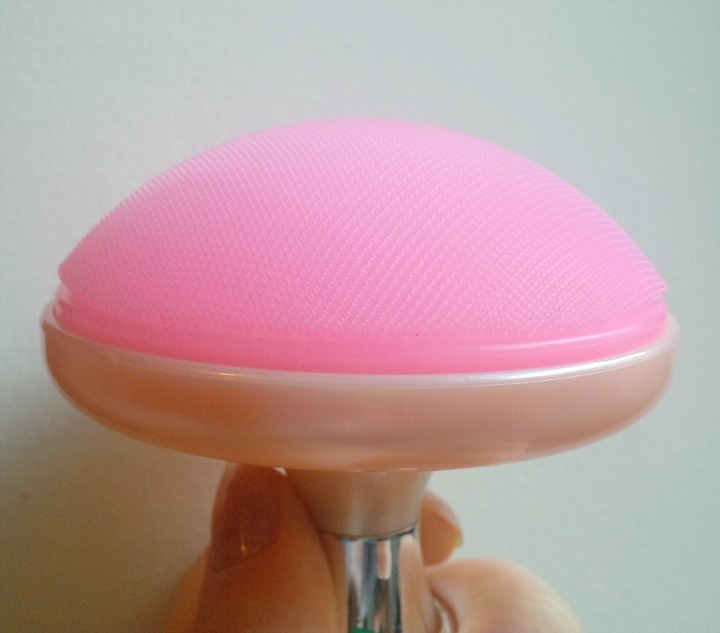 Today I'll be looking at the Miraclear Adjustable Facial Cleansing Tool, which combines the convenience of silicone with the scrubbiness of well... silicone. Optimize your daily skin cleansing routine with this luxurious and advanced facial cleansing tool by Miraclear. This special tool allows you to reach all parts of the face to make sure no dirt would be left behind. It also minimizes friction which eliminates the probabilities of skin damage. It has an antibacterial surface which ensures that your skin is free from germs and any harmful elements that may cause damage. The product description doesn't say it, but this little guy is made of plastic and silicone! Trusty old antibacterial silicone. 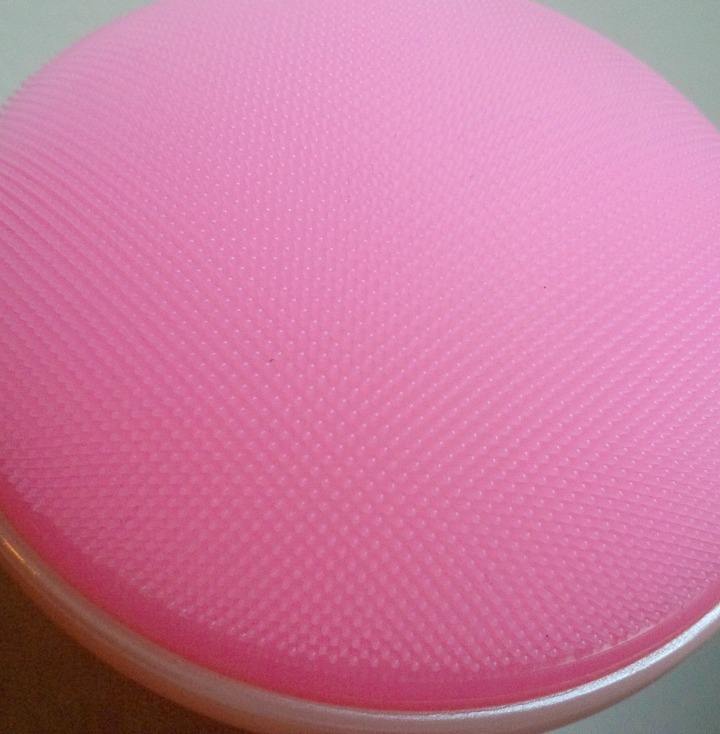 Silicone tools are nothing new, but the Miraclear is very different to traditional textured cleansing pads—and I'll show you exactly how. Personally I'm a fan of silicone in cleansing devices—it exfoliates gently and provides a slight massage-like sensation without ripping up the skin. 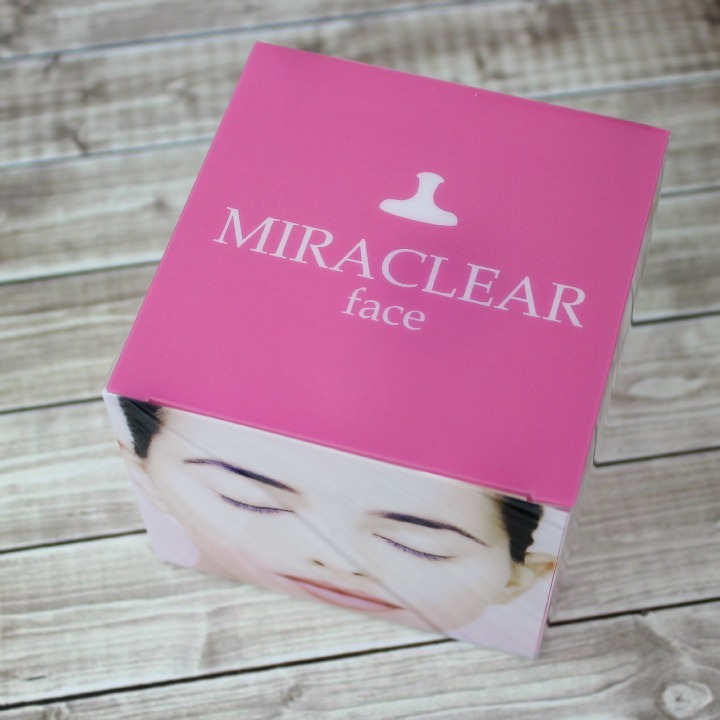 The Miraclear Facial Cleansing Tool is available from Memebox and is usually priced at $20, though at time of publishing this post it's on sale for $13. Don't forget that all Memebox orders over $30 ship free, and you can use code FRIEND20 to get 20% off your first order $25+. 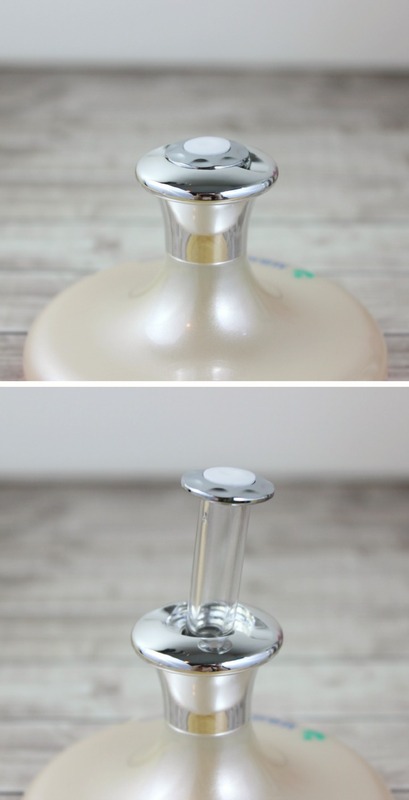 OK, so here's how the Miraclear works: Imagine if you took a standard silicone cleansing pad and stuck it on a fancy-looking plastic handle with inflation capabilities. Say whaaaaat? 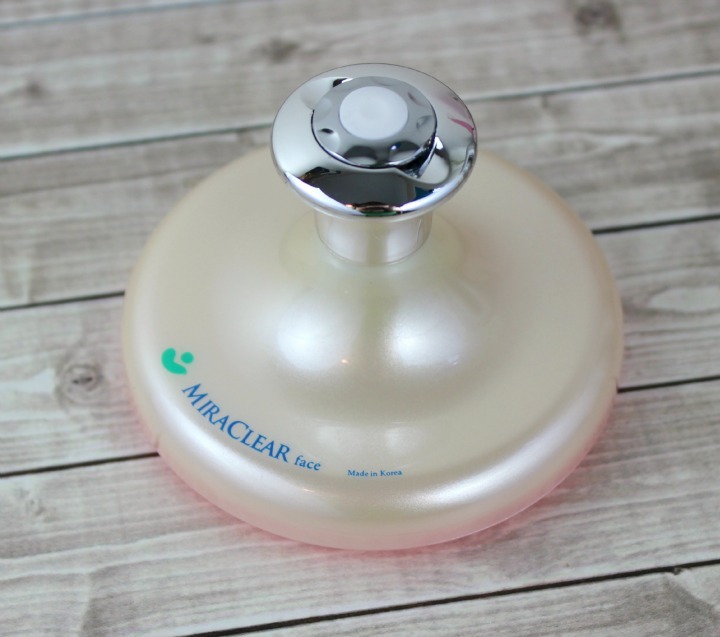 In summary: I think the Miraclear is an effective and enjoyable cleansing tool, though maybe not as miraculous as the name would suggest. It feels good on the face and exfoliates without feeling too "scrubby", which is good news in my book. I the inflation mechanism to me more of a novelty for me than anything else, but the handle does make it easier to hold, so I think it's a step up from standard cleansing pads. To purchase, check out Miraclear on Memebox.com. What do you think of the Miraclear Adjustable Facial Cleansing Tool? Are you a fan of silicone cleansing devices? Disclosure: The product featured in this post was provided to me for review by Memebox, however any opinions expressed above are honest and my own. I did not receive any other form of compensation. Some or all of the links in this post are affiliate links, which means I will earn a commission if you make a purchase after clicking on them. For more information, check out my full disclosure policy.